So, if you missed me on Good Morning Britain today you’ll have missed our special news…. 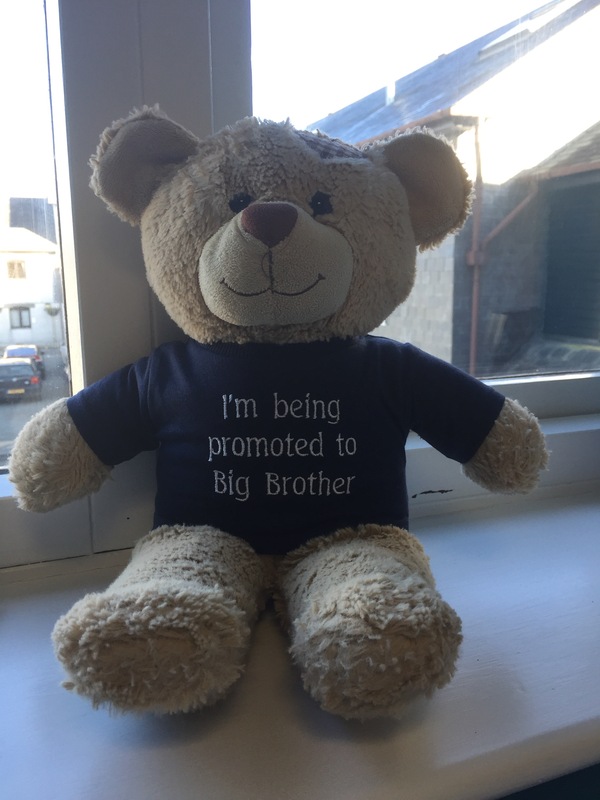 William is being promoted to Big Brother. We are so happy, overwhelmed, and also very nervous. The news is of course tinged with sadness that our little William is not here to share these special moments. 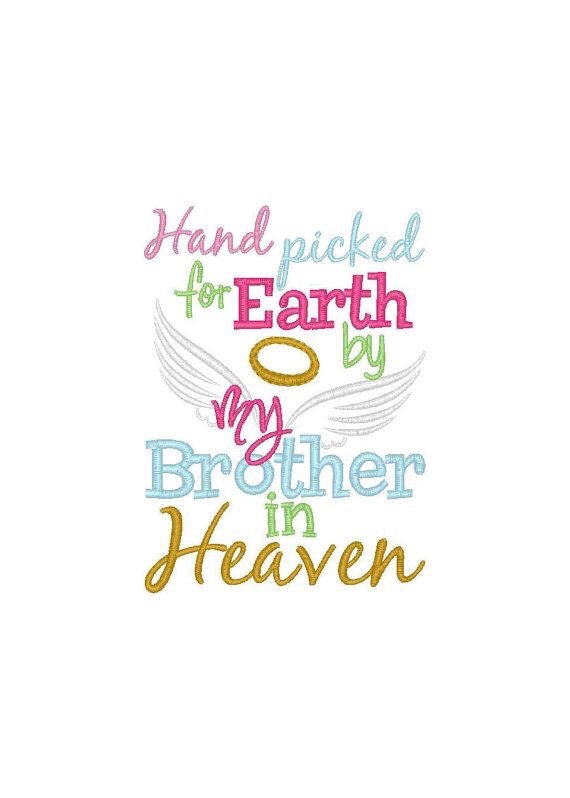 BUT our little peanut will have the most amazing Big Brother and Guardian Angel. We cannot wait to tell Williams little brother or sister about their most inspirational sibling. Please keep us in your prayers for a healthy arrival. 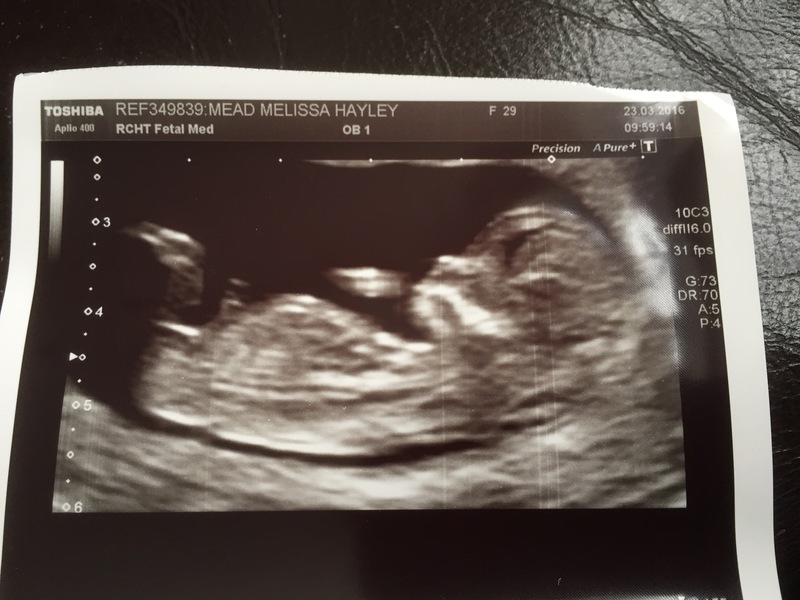 This entry was posted in Love, Memories and tagged baby, happiness, love, pregnancy, rainbow, William by amotherwithoutachild. Bookmark the permalink.